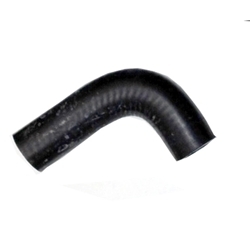 Hose, ru, 17/32 ID, 4 1/4 in. (water by-pass, pump to cylinder head). These are high quality US manuf hoses.